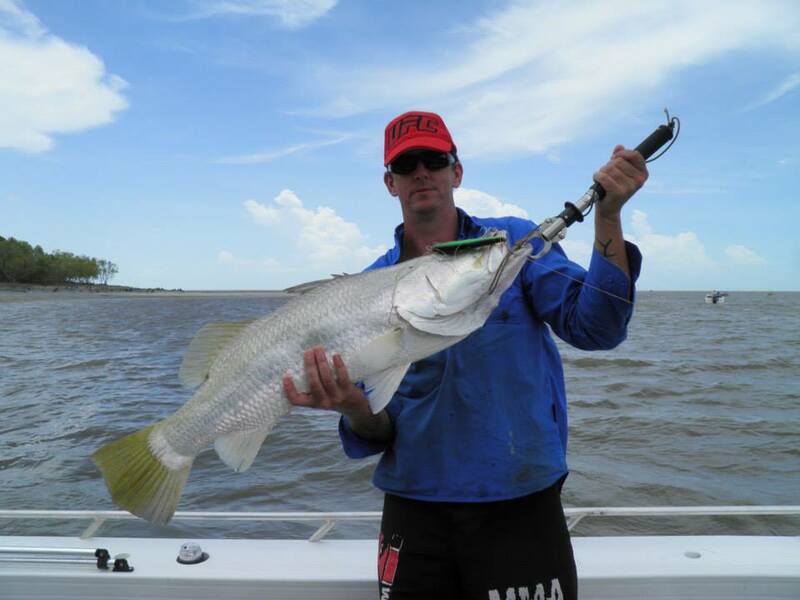 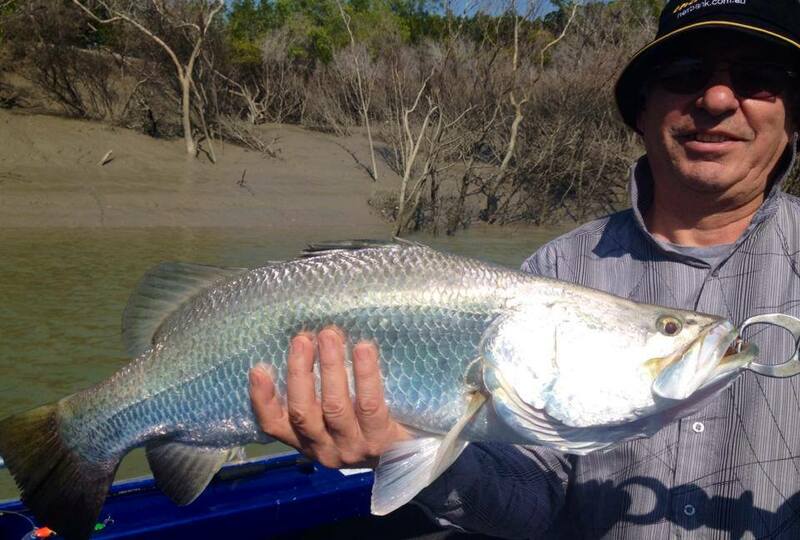 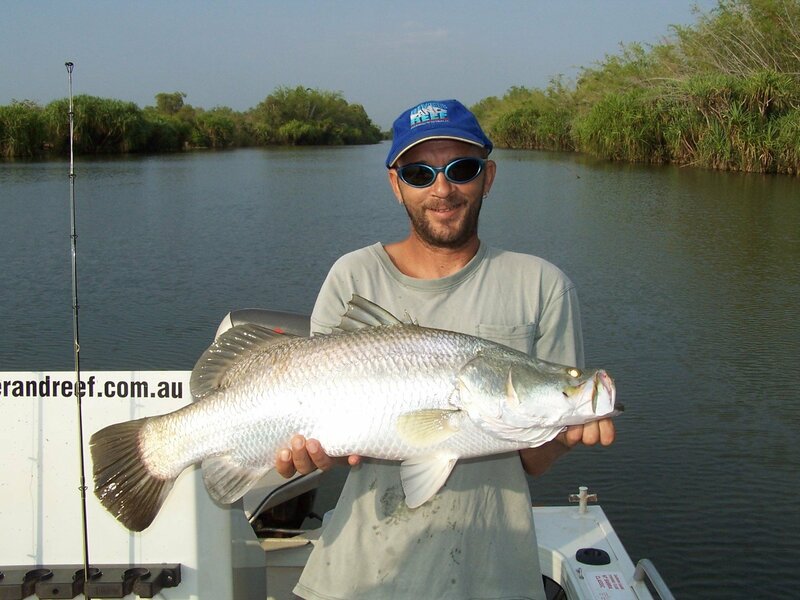 With many and varying Barra fishing locations available within a few hours of Darwin there is always somewhere to head on your exciting Darwin Barra fishing tour. 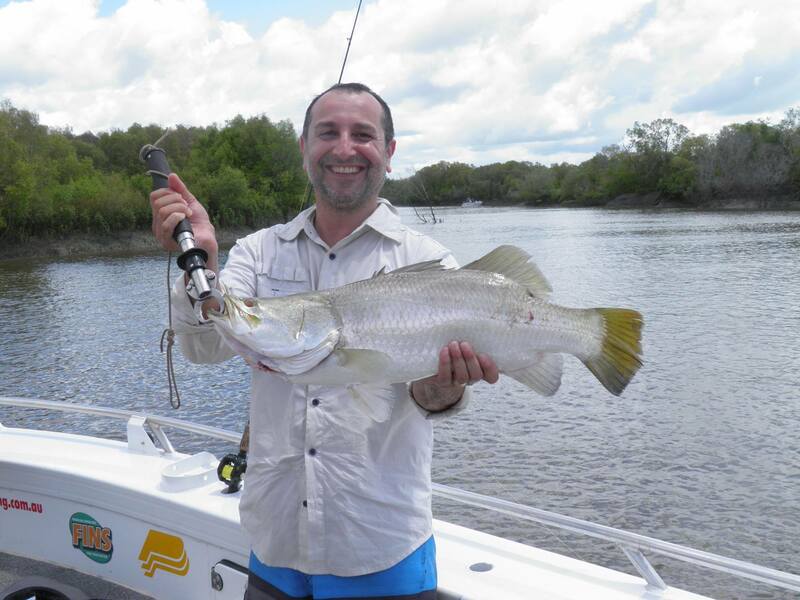 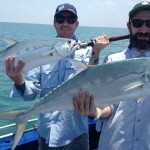 Depending on the tides and the time of year this Darwin Barra fishing tour will see you fish the location which offers the best opportunities at the time. 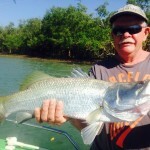 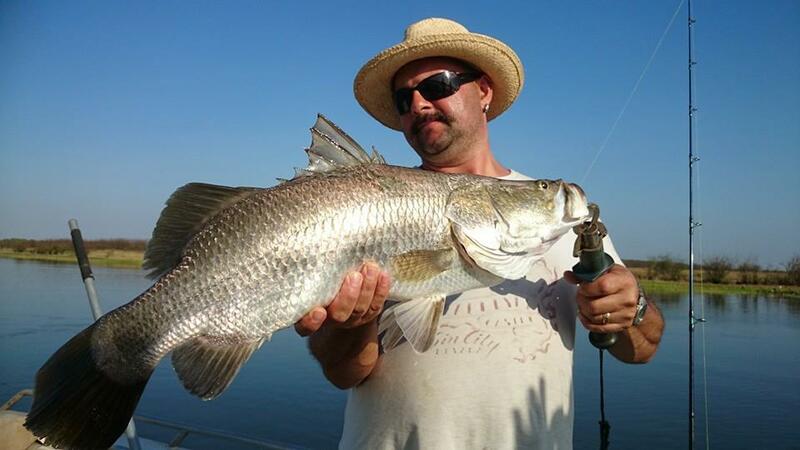 One of Darwin many famous Barra fishing locations, depending on which offers the best opportunity for an exciting Darwin Barra Fishing Tour fishing Darwin. 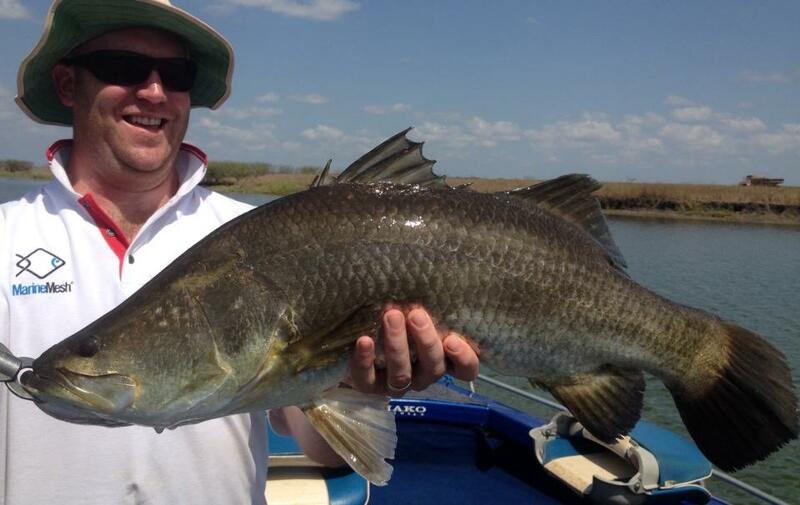 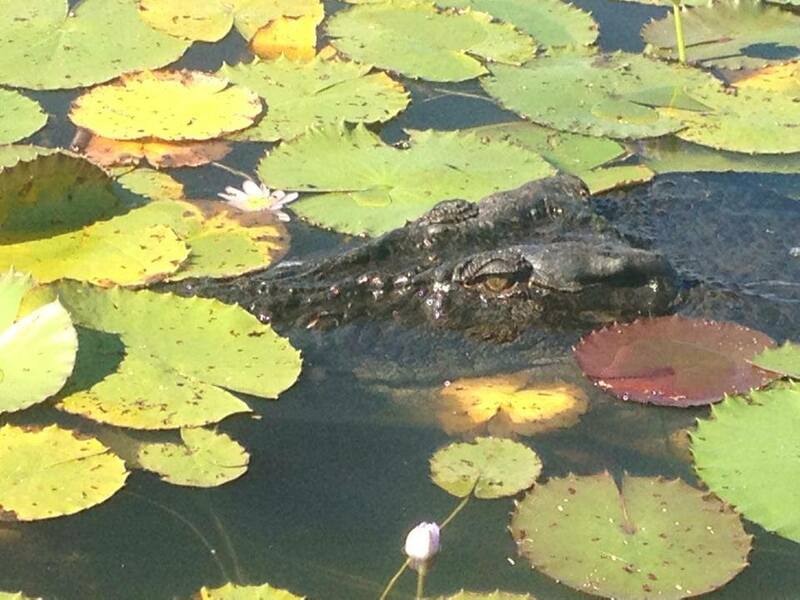 Locations including Corroboree Billabong, Sth Alligator River, Shady Camp, Mary River, Adelaide River and Bynoe Harbour. 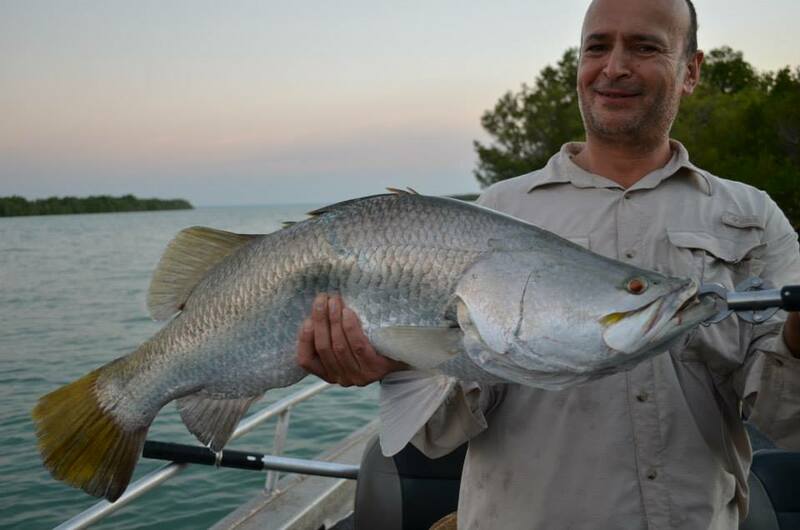 Barra, but you may also encounter Jewfish, Golden Snapper, Saratoga and Threadfin Salmon to name a few. 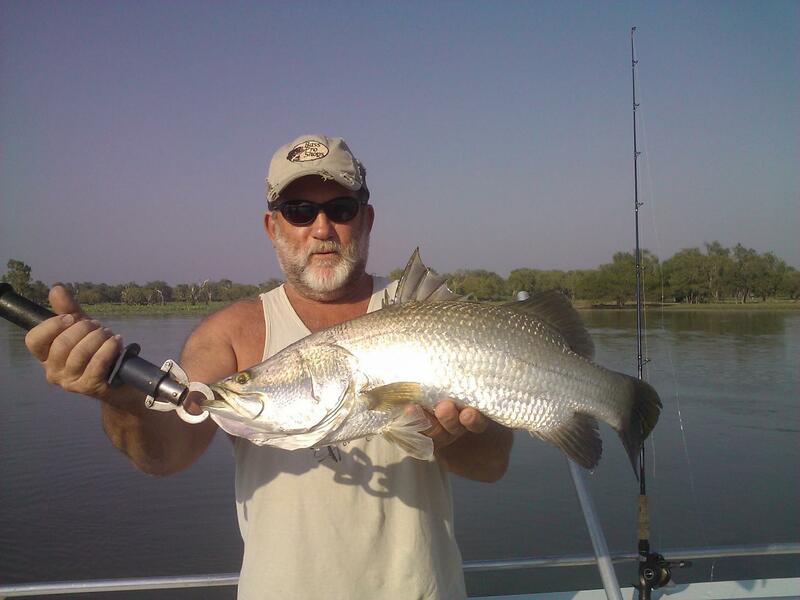 Larger groups can be catered for. 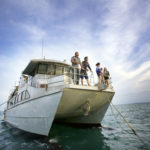 You will be collected from your Darwin accommodation before sunrise and will be transferred to the billabong in an air-conditioned late model 4wd. 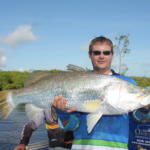 You will be dropped back to Darwin in the late afternoon.